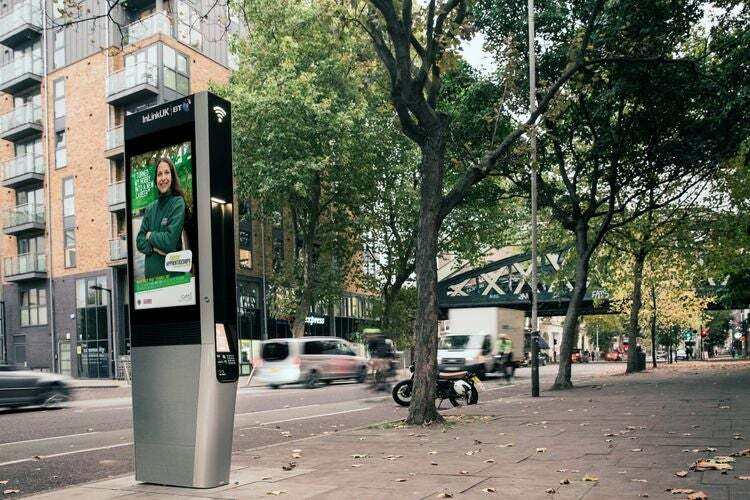 A telecommunications company, free Wi-Fi service, police departments and local councils in the UK have developed and deployed a new system that aims to identify suspicious behaviour on free Wi-Fi kiosks in the nation and then automatically block related calls. 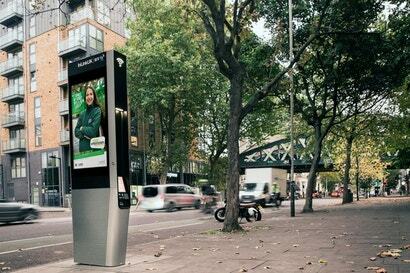 According to a press release published on Friday by BT — the largest mobile network operator and broadband services provider in the UK — a “new automatic call blocking feature” has rolled out across all InLinkUK kiosks “in a drive to prevent misuse of the free calls service provided to the public”. BT doesn’t explicitly state what type of misuses they are trying to prevent across these free public Wi-Fi kiosks other than characterising it as “anti-social behaviour”. Manchester City Council Councillor Pat Karney is quoted in the press release pointing to “underlying issues of substance abuse, drug dealing and related crime and anti-social behaviour” as issues the city council and local police will continue to address. Police reported earlier this year that these kiosks were being used for drug deals. This service will reportedly use an algorithm that looks at how often people make calls and how long the calls last, among other unspecified factors. The data being tapped into by this algorithm will also reportedly be anonymised. The call-blocking feature will further use “insights provided by the authorities”. Any numbers associated with what the algorithm flags as suspicious will be blocked by the free Wi-Fi service. Early results of this system reportedly yielded under half a per cent of the total numbers called over these kiosks. Free Wi-Fi is not inherently a bad thing. In fact, it’s a public service that has the ability to act as not just a tool of convenience, but a powerful equaliser. But when you start to equip these services with systems of surveillance, or fail to design them in a way that effectively protects user privacy, or prevent vulnerable communities from using them, the access that was once valuable becomes exploitative. With many digital products, “free” more often than not means sacrificing your attention or your data (or both). This call-blocking system points to a public Wi-Fi service in which “free” means being beholden to the values of the gatekeepers. In this case, a telecom company and law enforcement. By mining user data, anonymised or not, and effectively banning users the algorithm deems suspicious, public Wi-Fi is starting to look a lot like a route to censorship.